Usually pleasant, friendly and cheerful. 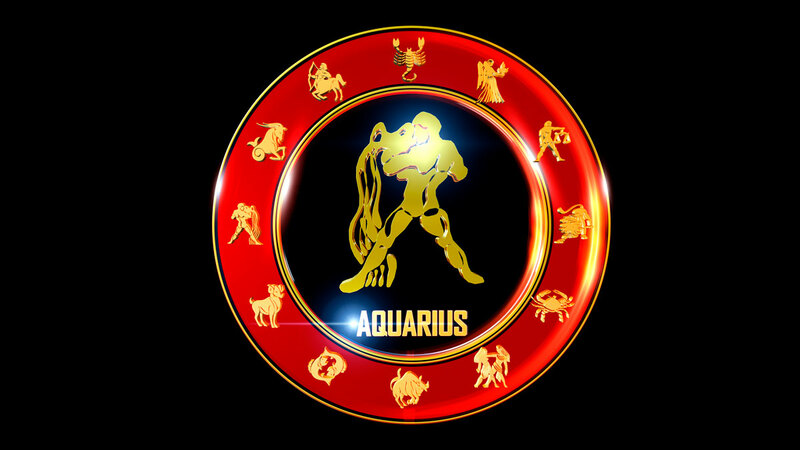 Aquarius knows just what to say and do to produce a given effect upon associates. People with this sign are interesting conversationalist because of their interest in education, new discoveries, and the latest developments in science and invention – as well as current events. Finding it a lot easier to learn from hearing others talk than through the study of books. Thus their unconventional and broad outlook sponsors practical activities along creative lines. Well known for their interest in the very old or the very new. Having the ability to blend art and science into meaningful concepts or to devise ultra- modern uses for items, which hit the junk heap years ago. Aquarius seeks the society of others because they love the interchange of ideas. Having strong likes and dislike frequently taking the opposite side of questions merely for the sake of discussion. Sometimes this leads to Aquarius ‘s worst quality. If this attitude is carried too far, this could lead to rejection. Then they can develop a nervous irritability and expound such wild ideas that they invite his/her own downfall. When Aquarius is in a positive mood, there purpose and aims are altruistic. This feeling of well being gives them the urge to solve all the problems of the world. Greatly concerned with politics and religion and tends to view them from the standpoint of the welfare of society as a whole.  However, Aquarius enthusiasm is greatly expanded in theoretically solving the difficulties of mankind rather than ineffective action. He should learn that wisdom should be accompanied by the practical application if he is to accomplish anything worth wild. 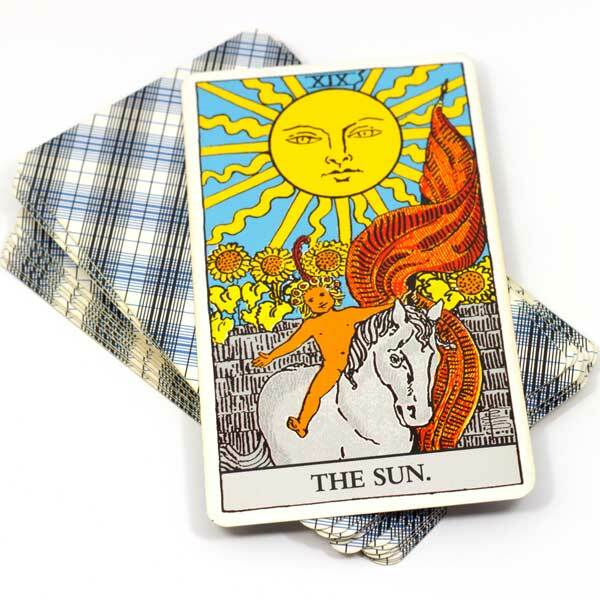 This is an explanation of only your sun sign – there may be variations of character, temperament, and compatibility depending upon your time of birth. Temperament and compatibility depending on your time and place of birth. For the most accurate analysis of personality and compatibility, a natal chart is recommended. Charts can be done individually or as a couple.